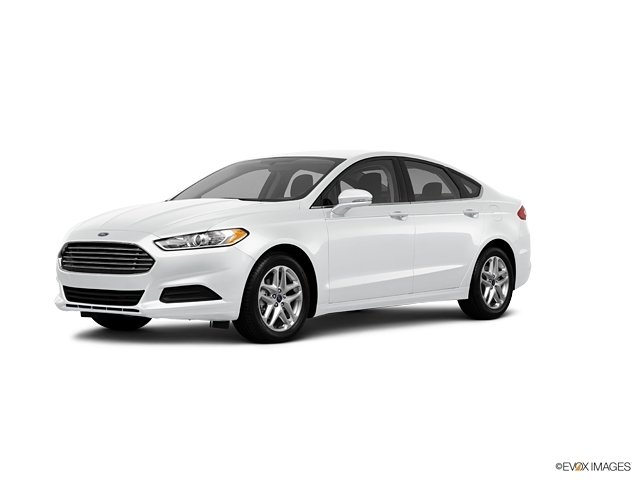 This 2013 Ford Fusion SE has many available options! Please contact us for a list of options and equipment. * ONLY ONE PREVIOUS OWNER * * A RATING FROM EDMUNDS * * Check out this 2013 Ford Fusion SE * * 2013 ** Ford * * Fusion * * SE * This White 2013 Ford Fusion SE might be just the sedan for you. The exterior is a ravishing white. It has great mileage with 23 MPG in the city and 36 MPG on the highway. Want a sedan you can rely on? This one has a crash test rating of 5 out of 5 stars! Call today to schedule your test drive! DeBruhls Used Car Superstore is the largest independent auto dealer in WNC! We offer a full range of financing with our guarantee credit approval, everyone is approved here.